Rob Gilders has been making sails for over 35 years and trained at Gowen Sails in the UK, one of the older sailmakers left in the world (founded in 1902). 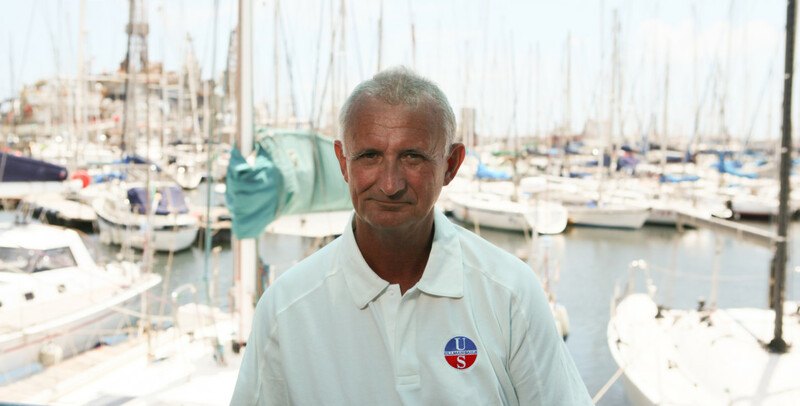 Rob has been an avid sailor since he was a youth, growing up on Mersea Island on the southeast coast of England. Sailing Cherubs competitively from a young age, Rob took competitive sailing to the national level before transitioning to offshore racing. Rob’s sailing resume is impressive, having participated in most RORC & EAORA events, including Cowes Weeks, Fastnets, and ½, ¾, & 1-Ton World Series. He is now the owner and manager of Ullman Sails St. Maarten in the Caribbean.